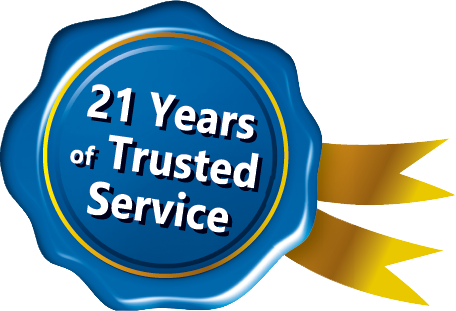 All products are designed to meet the stringent South African Bureau of Standards (otherwise known as SABS) requirements in terms of performance, reliability and safety (SABS Standards are based on international IEC Standards). With highly customizable settings, the Cosine Developments occupancy sensors are the number one on the market. The benefits of an occupancy sensor? Simple energy saving solution. 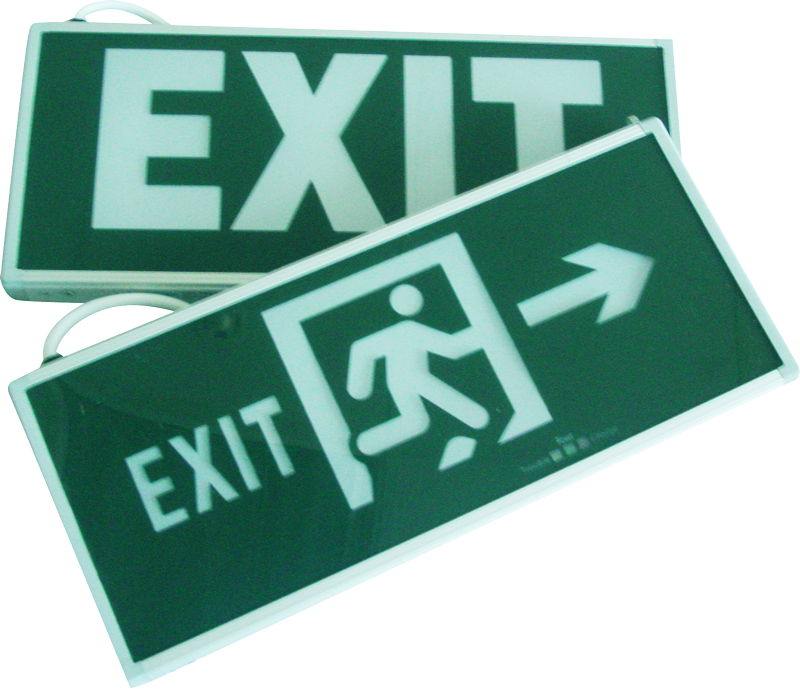 When the room is vacant the lights will turn off – the duration times, sensitivities may all be altered but the general concept remains the same. DC inverters designed for the unstable supply and harsh conditions of sub-stations, railway coaches and numerous other applications. 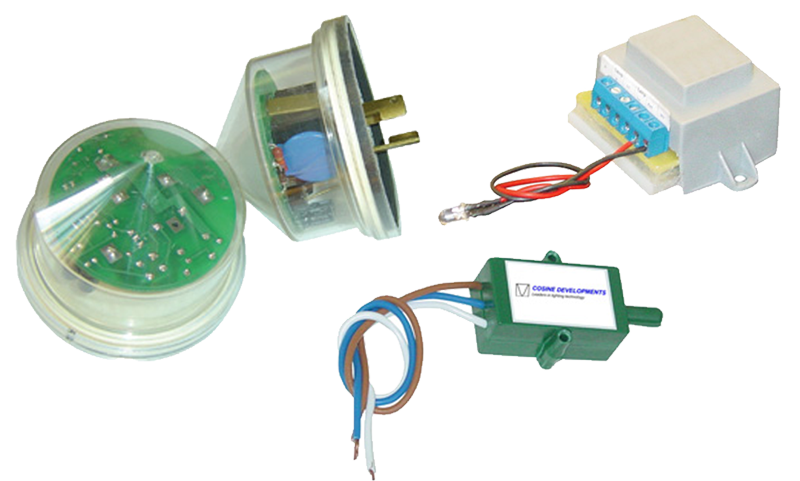 Our products are able to power fluorescent and LED lamps off of 12Vdc, 24Vdc, 24Vac, 32Vac, 48Vdc and 110Vdc supplies. 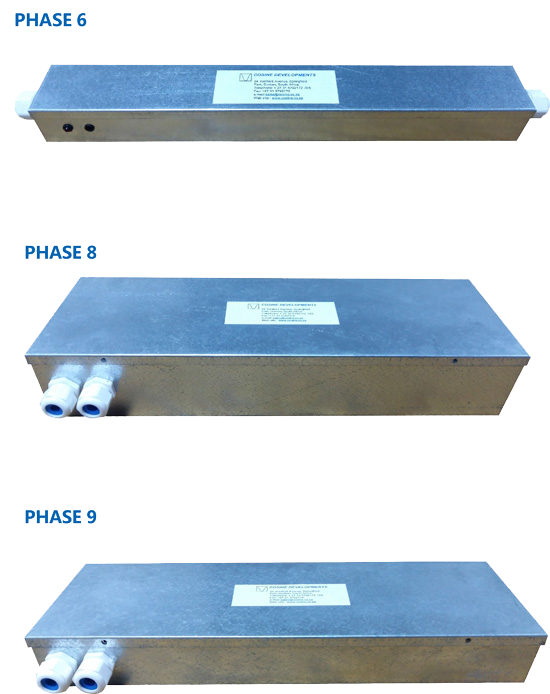 We also have special DC to DC step-up converters which may be used in a wide variety of applications. 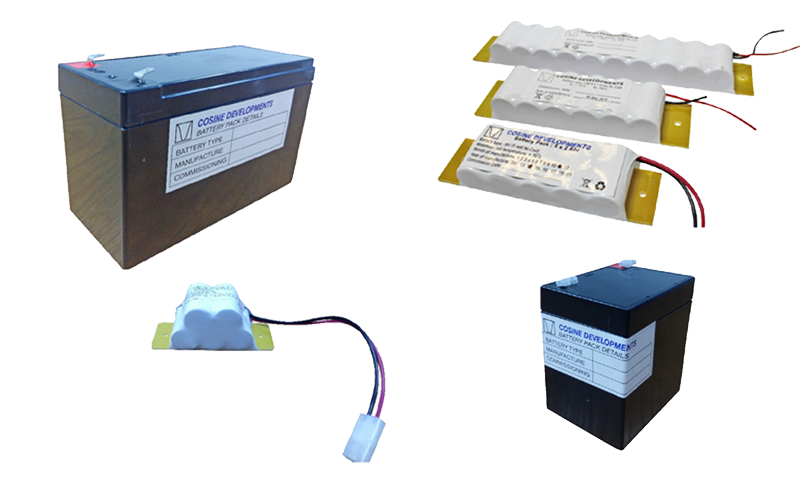 A wide variety of battery packs are available, specifically selected for emergency gear. Battery types include Nickel Cadmium, Nickel Metal Hydride, Lithium Ion and Lead Acid Batteries. 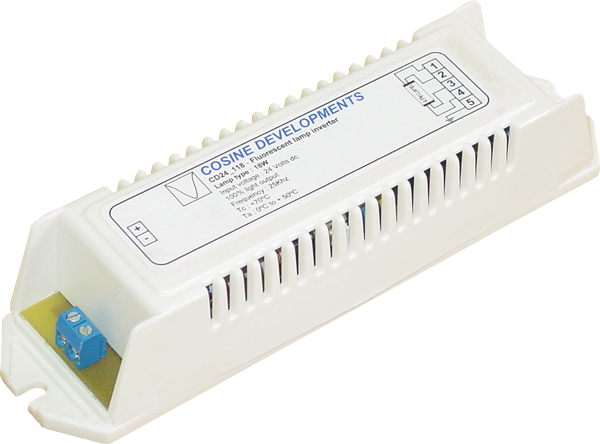 All Cosine Developments products are available in a remote box version. The remote boxes function is to house the inverter and battery in a contained box, therefore making it SABS compliant – as you can not just leave the inverter and battery sitting in the roof alone. 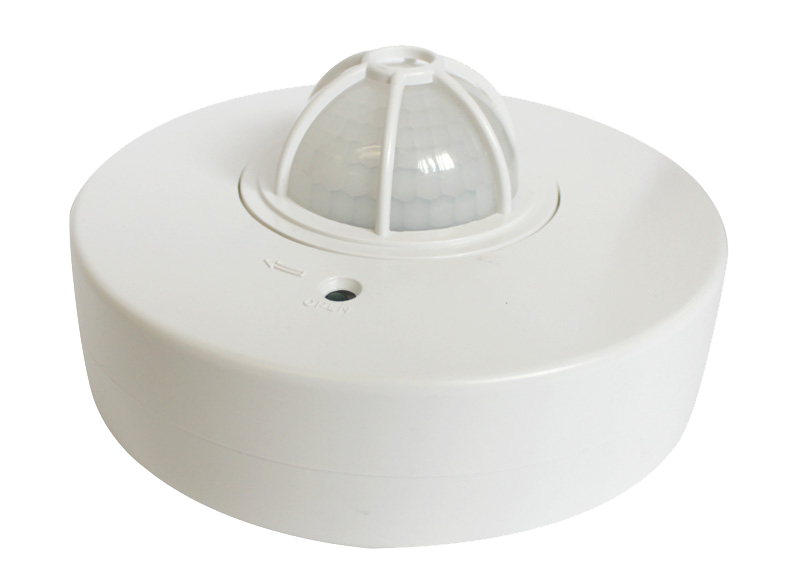 There are a variety of different sized remote boxes, as well as boxes that are IP rated.